With word this week of the Supreme Court’s ruling on sports gambling, it may be lot easier for a lot more people to place a bet on sports. Sports humorist Jeff Wozer is helping out, with his top signs that someone may have a sports gambling problem. 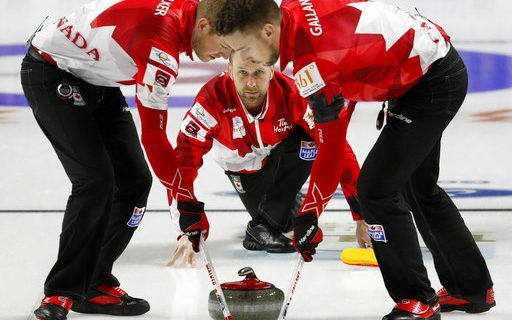 • Nervously paces living room floor while watching curling. • Under investigation for attempting to rig a Buff State Ultimate Frisbee game. • Asks 716 bartender to switch TV to Pac-12 chess. • Punches hole in wall upon learning the Maryvale Middle School’s kickball game is off the board. • For a Western New Yorker, seems to know too much about the British Columbia Junior Hockey League’s Chilliwack Chiefs. 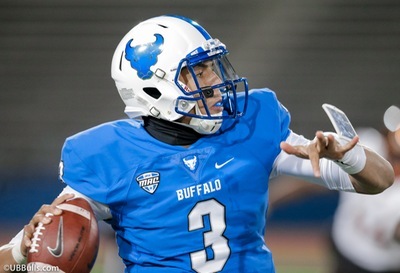 Jeff also has some ideas about what Josh Allen said in the Bills huddle, and how the Sabres are preparing for the arrival of top pick Rasmus Dahlin.